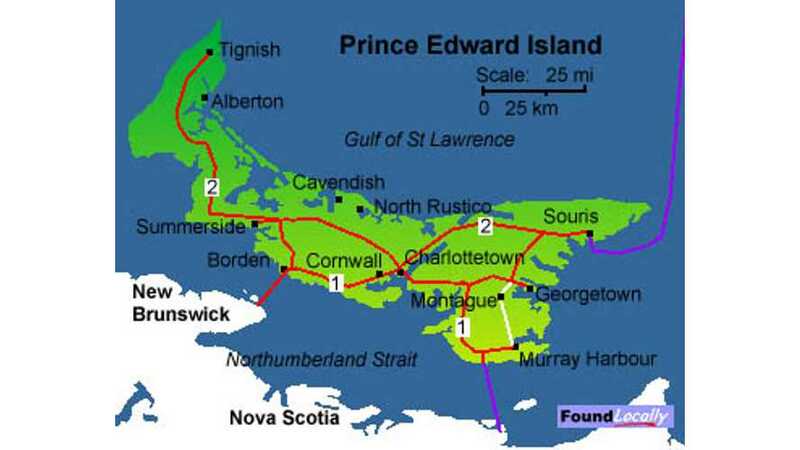 With a land area of only 2,190 square miles (roughly the size of Delaware), Canada's Prince Edward Island is perfectly sized for electric vehicles. 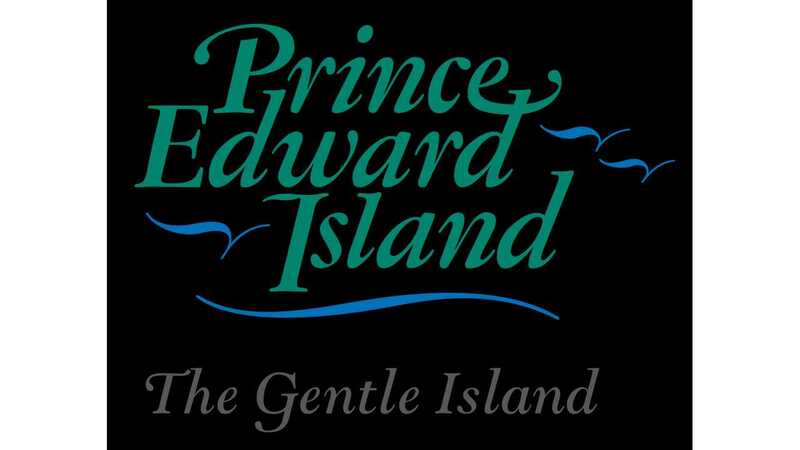 To promote EVs, one city on Prince Edward Island will install 40 public charging stations. Yes...that's 40 in one city alone. The city of Summerside just received final approval to install 40 public chargers. The city partnered with Sun Country Highway to install 10 chargers on city property and will team up with area businesses to get 30 more in the ground. All Summerside has to do is send Sun Country Highway some 30 million kilowatt hours annually of green energy credits produced by the city’s wind farm. There's no cash involved in this deal. Chargers in exchange for green energy credits. Seems fair to us.